One hundred bright minds from academia and industry come together from around the world to share breakthrough research and discoveries, and to discuss commercialization and distribution. 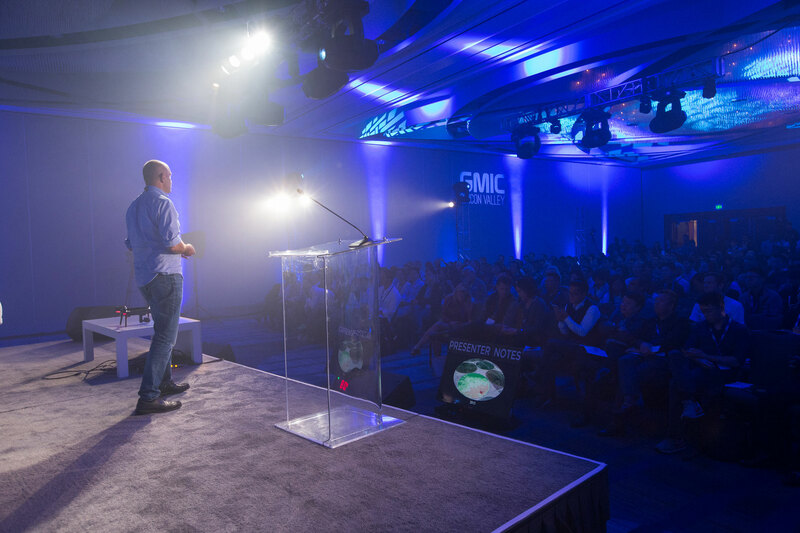 GMIC annually hosts tens of thousands of mobile executives, entrepreneurs, developers, and investors from around the world to build partnerships and to study mobile technology trends. GASA University is a new educational program established by Wen Chu, founder of GWC in 2016. It has always been committed to cultivating China's aspiring entrepreneurs with the new scientific spirit and lifelong learning attitude. Copyright © GWC 2018. All rights reserved.